Recently there has been a lot of talk about Nashville home prices and if they are accelerating too quickly. In some areas of the country, seller supply (homes for sale) cannot keep up with the number of buyers out looking for a home, which has caused prices to rise. The added equity is helping Nashville families put their children through college, invest in starting small businesses, allowing them to pay off their mortgage sooner or move up to the home that will better suit their needs now. CoreLogic predicts that home prices will appreciate by another 5% by this time next year. 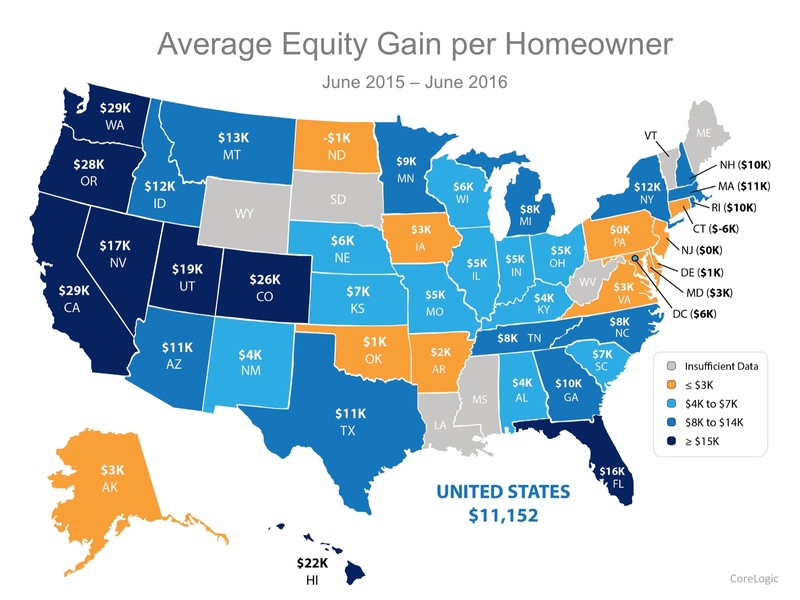 If you are a homeowner looking to take advantage of your home equity by moving up to your Nashville dream home, let’s get together to discuss your options!